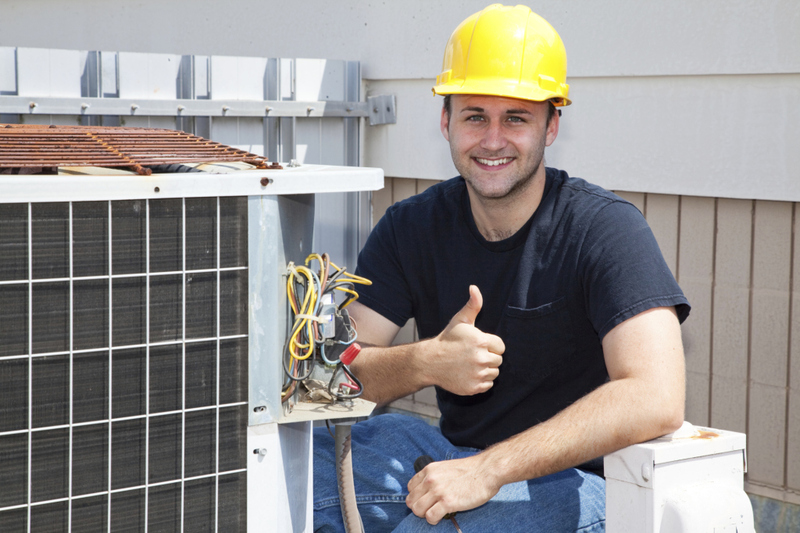 Starting a new HVAC business? Already in operation, but need a little financial help to cover surprise expenses? You’re not alone. Every small business owner needs a little help in the funding department on occasion, but sometimes relying on the bank is not in your best interests. The good news is that there are plenty of alternative First US Funding available for financing heating and cooling businesses.